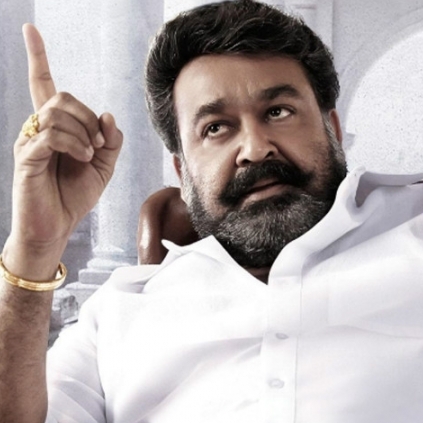 MOHAN LAL TURNS 56 TODAY! Malayalam superstar and pan Indian actor Mohanlal celebrates his 56th birthday today. The actor who has done more than 300 movies in a film career spanning spanning 38 years is still young at heart. He was introduced to Tamil cinema in Mani Ratnam’s Iruvar and was last seen playing the villain in Vijay’s Jilla. Mohanlal’s recent films include Kanal, Loham, Laila O Laila, Mythri among others. His upcoming release Pulimurugan’s teaser was launched yesterday as a treat for his fans on his birthday. The actor himself shared the video through his Facebook page saying “Hold your breath and watch your step. Murugan is out for a short hunt.” His upcoming films in Malayalam also includes the Priyadharshan directorial Oopam. Apart from that, Mohanlal is acting as the lead in his third Telugu project Jantha Garage alongside Rahman, Samantha and Nithya Menen. He will also be seen acting alongside Gautami after 18 years in the upcoming bilingual Manamantha. Behindwoods wishes Lal ettan as he is popularly called by fans, a happy birthday and a prosperous year ahead! Why should Vijay Sethupathi play Ajith's baddie in Thala 57?